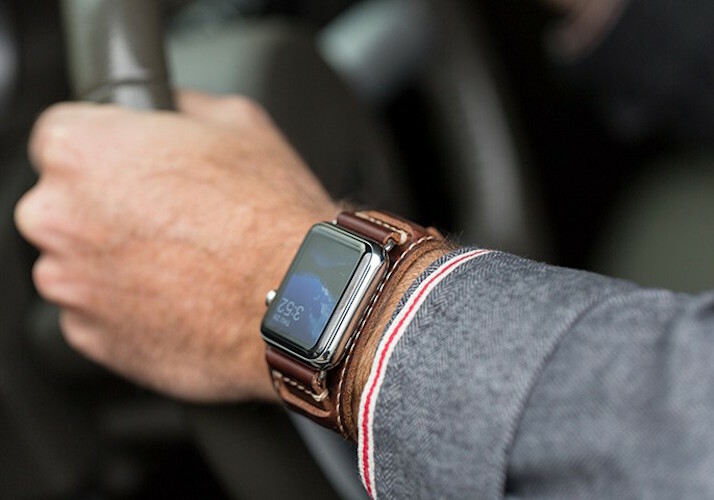 Proudly display your smartwatch with the Lowry Leather Cuff for Apple Watch by Pad & Quill. 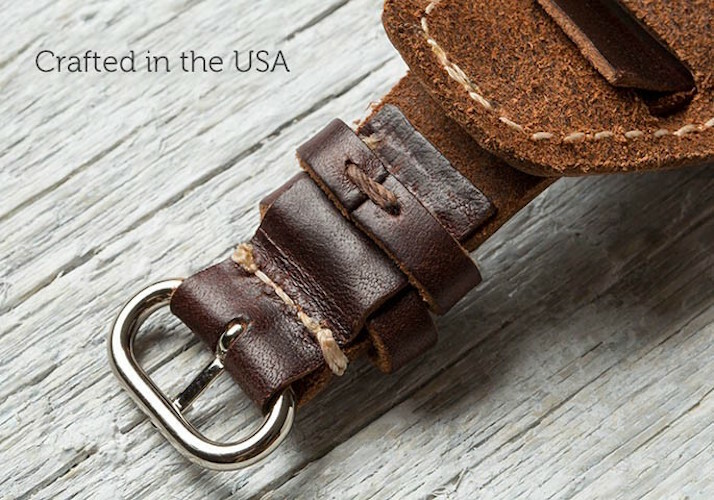 Made with stunning full grain vegetable tanned Horween leather, this strap has been hand-stitched to create a vintage look with a rugged design. Available in your choice of American tan, chestnut, or galloper black leather, each Lowry Leather Cuff is personally signed by the craftsman to confirm its authenticity. The Lowry Leather Cuff will fit wrists from 125mm to 215mm with 11 holes on the strap to choose from. 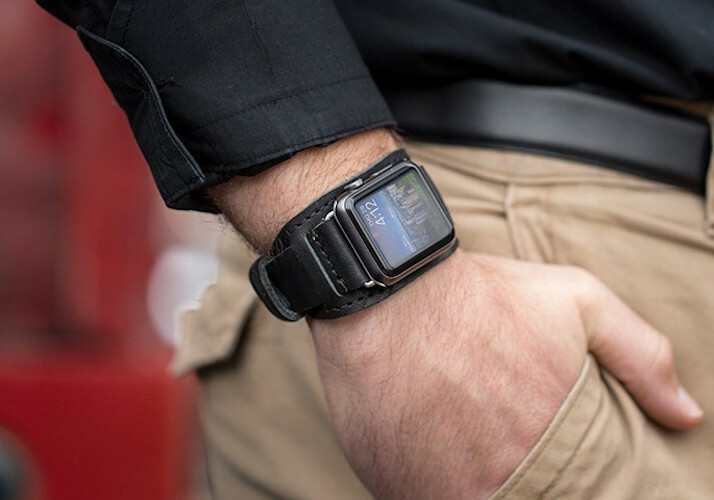 This strap is compatible with the 42mm edition of the Apple Watch and there is an exact cut out on the top of the cuff for the sensors. 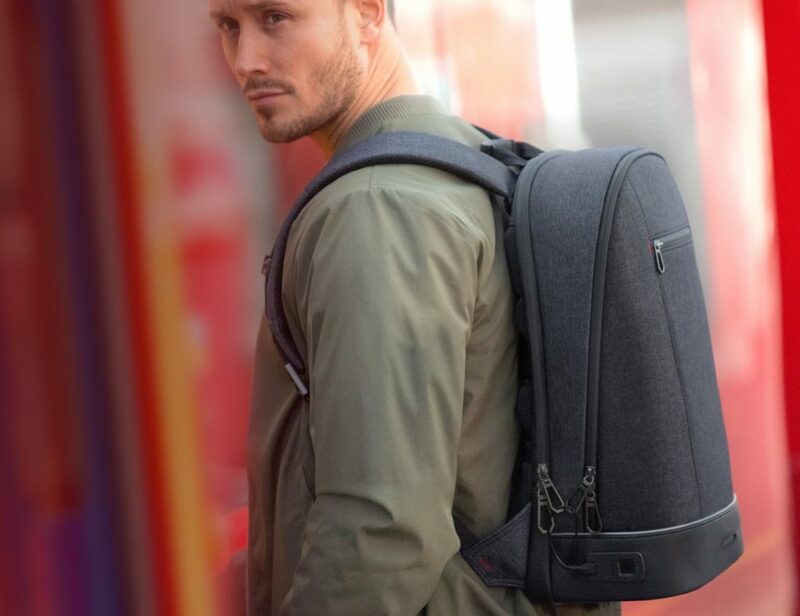 Finished with durable nickel for the lugs and buckles, the Lowry Leather Cuff is complete with a soft suede interior for a comfortable all day wear.